Stop using “How to” posts as clickbait! This is inspired by LadyIronChef’s recent post (here), which I came across this afternoon. 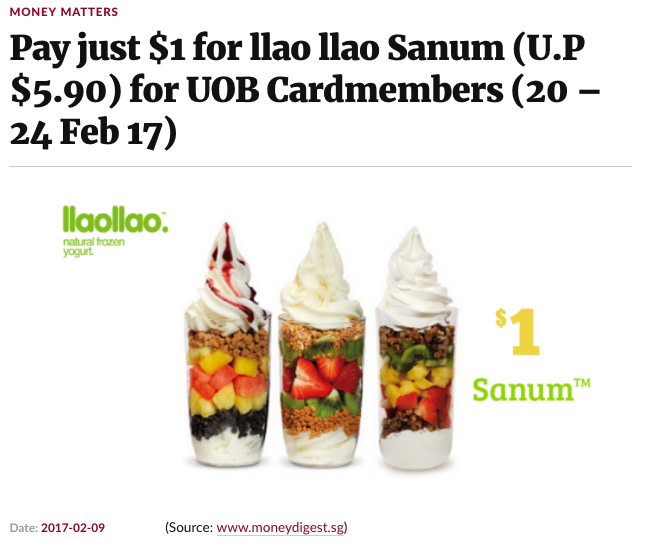 Thinking that there was some secret method to get my Llaollao fix for just $1 (sort of like those secret Starbuck recipes you can find online), I excitedly clicked on the link, only to be solely disappointed after realising that it was just a 4-day promotion which runs for this month. I’ve kept quiet on this issue of click-bait titles for a long time, but today I feel compelled to write a piece on how too many writers are resorting to the use of click-bait titles to draw readership, and why this needs to STOP asap. This version is so much better and honest. 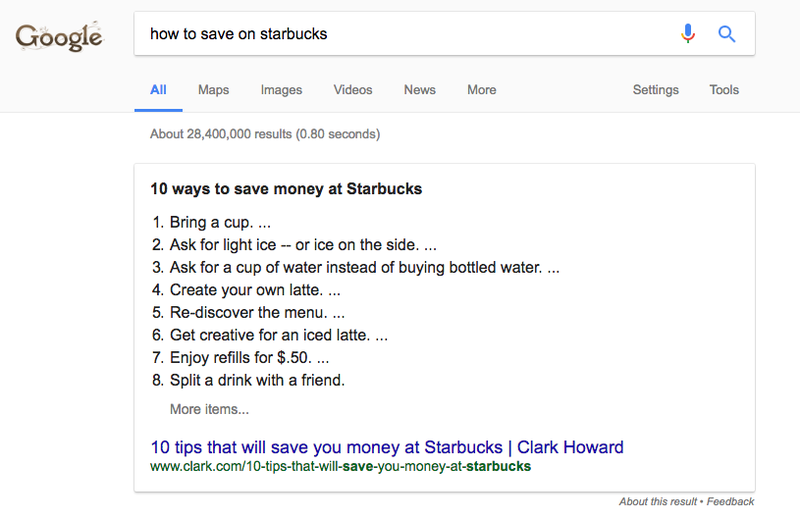 You see, when we search Google for “how to…”, we’re usually looking for an actual answer, methodology, trick or step-by-step guide of instructions. 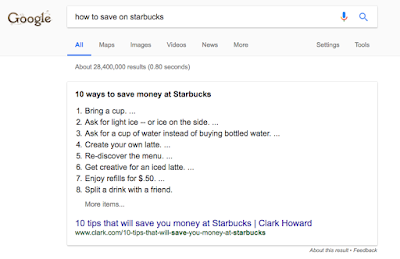 If I search “how to save on Starbucks”, I’m looking for actual tricks that I can apply; NOT some article telling me that Starbucks ran a promotion 2 months ago which I cannot take advantage of anymore. Don’t make me waste my time reading something which is no longer relevant because the promotion has since expired. We need to distinguish between promotions and actual techniques. This is what we’re looking for and NOT an expired promotion. Click-bait titles may get you more readership, but it doesn’t reflect well on the brand (or your website) when readers click on the link, only to discover that they were fooled. The Boy Who Cried Wolf offers a good lesson here. At the end of the day, trust and authenticity will carry you further (and longer) than click-bait titles ever will. Focus on quality content. 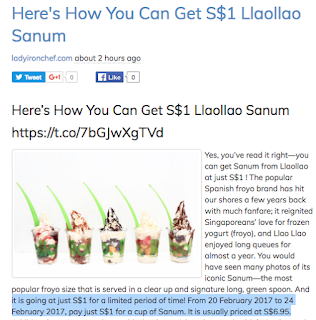 As writers, can we not resort to cheap tricks just to get readership? I say this to all the bloggers, website/magazine writers, newspaper journalists and influencers out there. This includes – and especially – myself. I think it is great that more companies and advertisers are starting to embrace the power of the online world. Given that most people engage with online media more than print / radio / TV nowadays, it only makes sense that advertisers need to adapt and put their ads where their audiences are lurking. 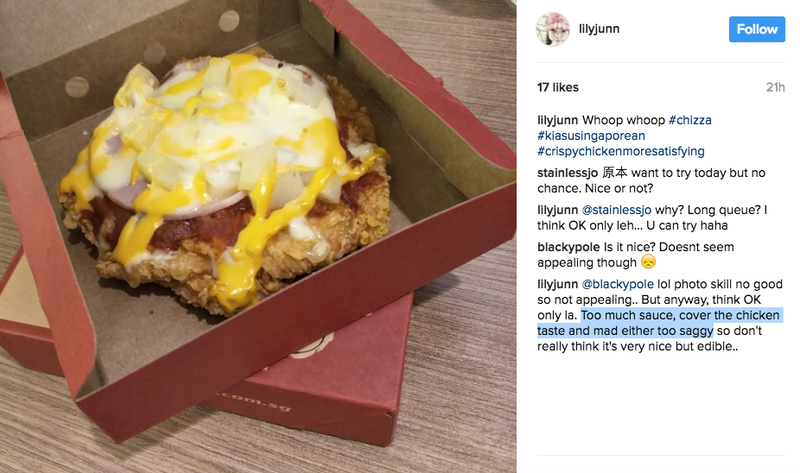 “Influencers” who have a large pool of followers can offer this – for instance, Xiaxue, who is undoubtedly Singapore’s most prolific online personality, has over 614,000 followers on her Instagram, and a recent ad which she posted up amassed over 54,000 views. That’s no small feat. 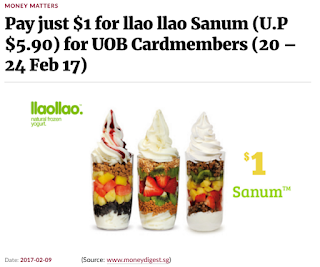 Since her followers are also likely to enjoy beauty / fashion / whatever it is that Xiaxue stands for, the returns on their ad dollars will also probably be higher in contrast to spending it on Mediacorp TV instead, which may have more audiences (surely the number is dwindling now compared to a decade ago) but not necessarily of the right profile the advertiser seeks. Now, don’t get me wrong. I do think that blogging can be a viable job for some people who are really good at it, but I draw the line at calling it a career. I also agree that bloggers should be remunerated for their work – there’s a lot of effort that goes into that photo / article / video that you see. But to resort to click-bait titles? Man, if you’re accepting money for a paid post, please at least do a decent job. Being an influencer is not as easy as it looks. There’s a lot of time that goes into (i) replying emails (readers or fans asking questions, PR folks, media invites, advertisers, etc), (ii) attending events (iii) taking photos or videos, splicing or editing them, etc (iv) for writers, doing the actual writing and fact-checking (takes longer when we have writers’ block) (v) liaising back and forth with clients on sponsored advertorials, etc. The list goes on. But if you’re all show and no substance, I think that’s questionable. Rant: I once had this woman from an ad agency ask me (over a series of emails) for my rates, audience statistics, description of audience profile, a media deck, latest screenshots of audience numbers, links to some sponsored posts I’ve previously done, etc (most of which are readily available on my blog, and it boggles me why some people can’t just use the “Search” function before asking such redundant questions). The last straw was when she asked me to suggest relevant article titles in order to “pitch” me to her client – no way you’re getting a free meal, lady. I’ll do it if the business is confirmed, but to get free ideas without a single cent, what more after wasting so much of my time? No thanks. Anyway, I digress, but you do see how that’s just a small example which I’m sure popular influencers have to deal with on a more magnified scale. Going back to my main point: while I do think that brands should be spending money on online media (and personalities) to advertise, I cannot stand seeing people resort to click-bait titles just to draw readership when there is a lack of good quality content. If it is a promotion you’re writing about, don’t disguise it in an article header meant to teach someone how to do something. Thankfully, there were only less than 6% of such posts, and all of these were actual methods or step-by-step guides, instead of any short-lived promo. 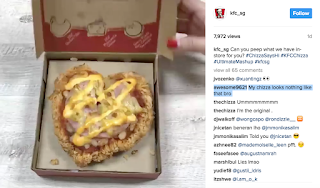 Before you diss all #sp posts, I do believe that there are influencers out there who really curate the quality of the products or services that they promote. Unlike what you may think, not everyone is in it just for the money. Yes, there are some black sheep who are that way, but they’re not representative of the entire population of online influencers. The key is that consumers need to be more discerning when viewing online content. While some influencers may post a good review just because they’re paid to do so, there are plenty of genuine folks who rave only about the stuff they really like and support. 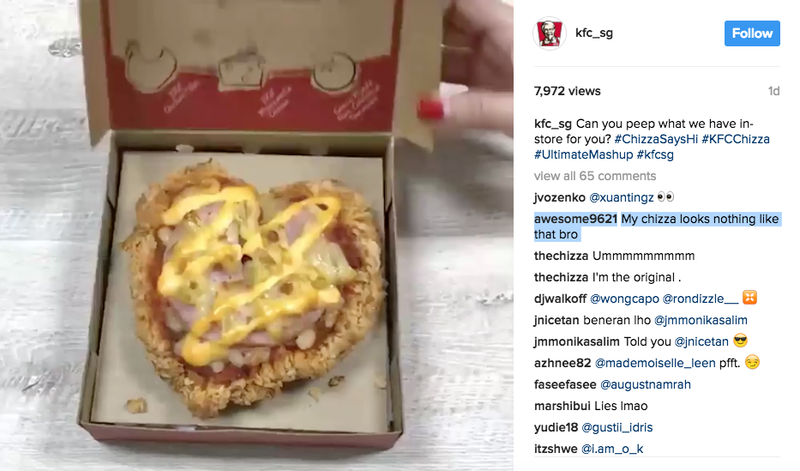 A good way to check is to scroll through their other postings – if you see that almost every single post is sponsored, then shouldn’t you naturally question the authenticity of the blogger? Seriously, how many times can a beauty blogger say a product is “the best I’ve ever tried!”? The definition of “best” means #1; not a spot shared by many, many products of the same kind. Similarly, not all sponsored posts are created equal. 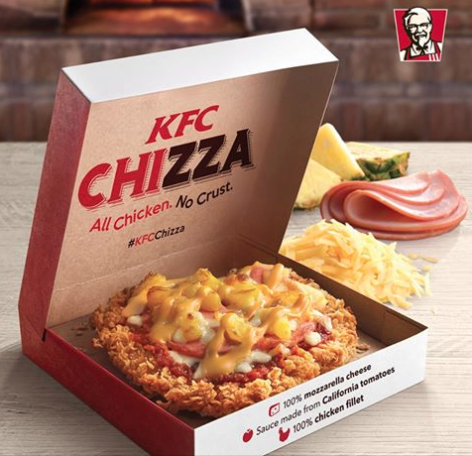 Just look at KFC’s Chizza for instance. If you look at the sponsored posts (#sp) on this menu item, the photos look reallllllly good. 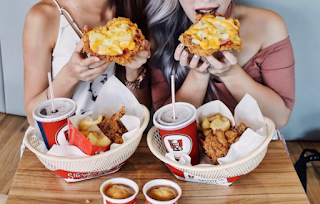 Looking at these photos are already making me crave for a bite. 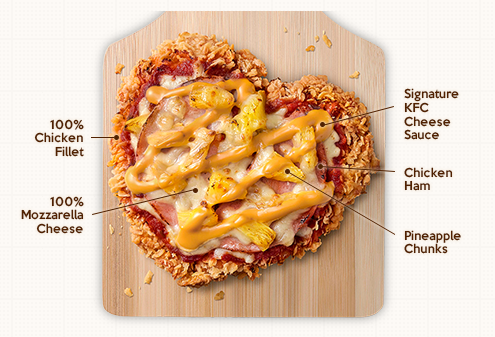 And wow look at that novelty of eating a heart-shaped chizza! Kudos to the photographers (or is it the editing?) who took these photos and made it look so appetising. BUT WAIITTTTT. 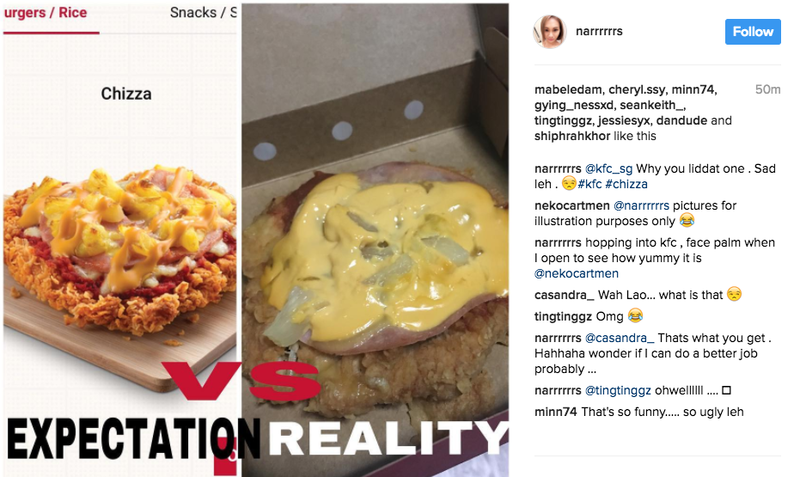 Before you go rushing to buy the “chizza”, check out these “reality” photos by actual consumers! This really cracked me up. You can find more on Instagram by searching via the hashtags #chizza and #kfcchizza HAHA it really is quite a joke. 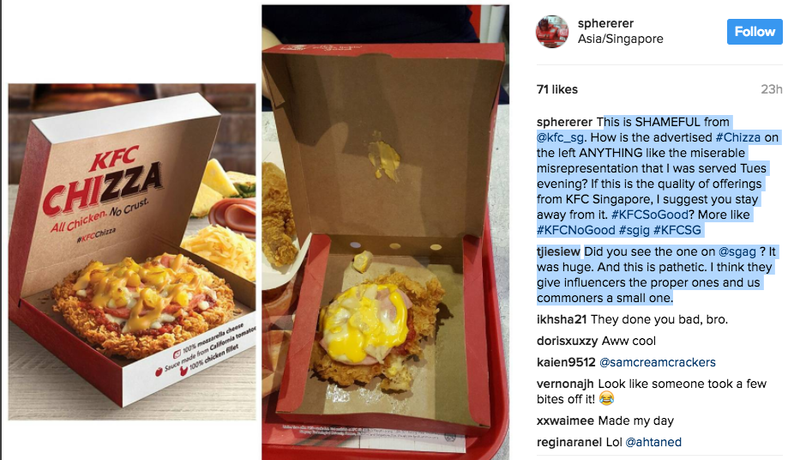 Although some people argue that “there’s no such thing as bad publicity” (legit A Level General Paper essay question okay), this incident has clearly tainted KFC’s reputation in the eyes of their consumers. 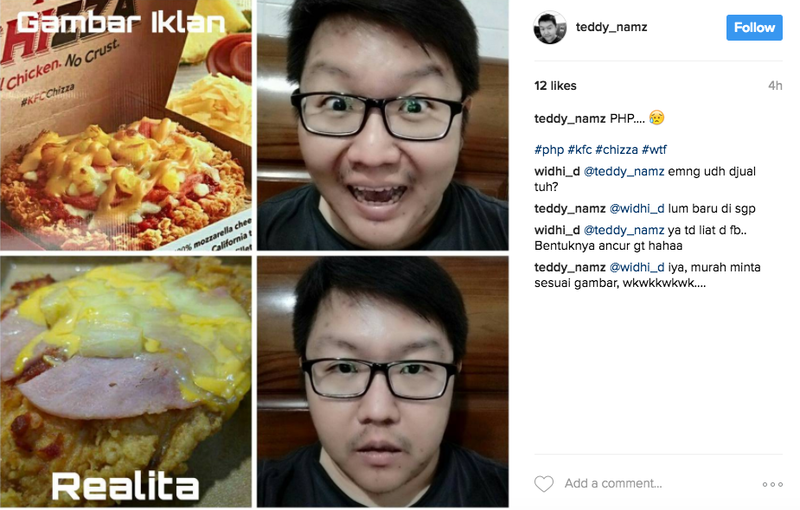 Does anyone remember the case of Breadtalk’s poor PR 2 years ago too? Let’s stop with the click-bait titles, and be more genuine with paid posts from now please. P.S. This applies to me as well, and I’m always learning on this journey. If you guys feel that any of my titles are too “click-bait”, please send me your honest feedback as well so I can learn and improve for my future postings! Is it Worth Joining A Co-Operative?